This post should have happened months ago, so that all you lovely people who didn’t know about this conference yet would have gotten it together and made plans to make it there. But, alas, that is not how my life goes. It’s really community-focused, meaning the panels are run by lots of different people, from many different professions and walks of life. It’s not just for those who are employed by non-profits that work on trans issues, although those folks are there and well represented also. A conference where thousands of people come together to talk about the needs of trans folks, and the majority of the attendees themselves identify somewhere on the trans* spectrum! Since I first attended four years ago, the presence of birth workers has steadily increased. So much so that last year we were able to have a panel specifically about birth work, with all trans and GNC identified birth workers speaking! Wowza, how things change. It’s next to one of my favorite indoor markets of all time: Reading Terminal Market, where you can get all sorts of super yummy food. I’ll be part of two sessions this year, one similar to last year’s about birth work and trans/GNC folks, and another that is specifically for networking and community building among birth workers. 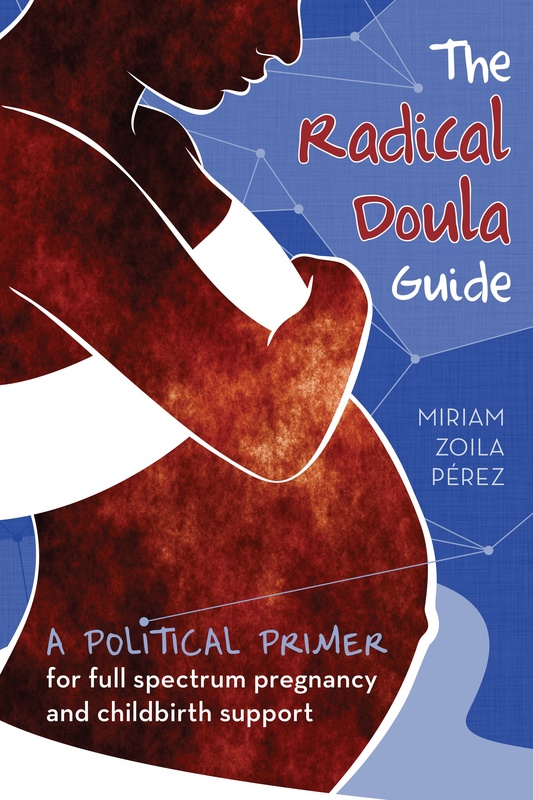 I’ll also have limited copies of the Radical Doula Guide with me for sale, in case you haven’t picked one up but still want to (no shipping!). Hope to see some of you there! And those who can’t attend, keep it mind for next year.